There are three special names for NCAA College Championship rounds (March Madness). The tournament starts with sixty-four teams. After the 1st round thirty-two teams remain. At this stage the final two teams play for the NCAA Championship. 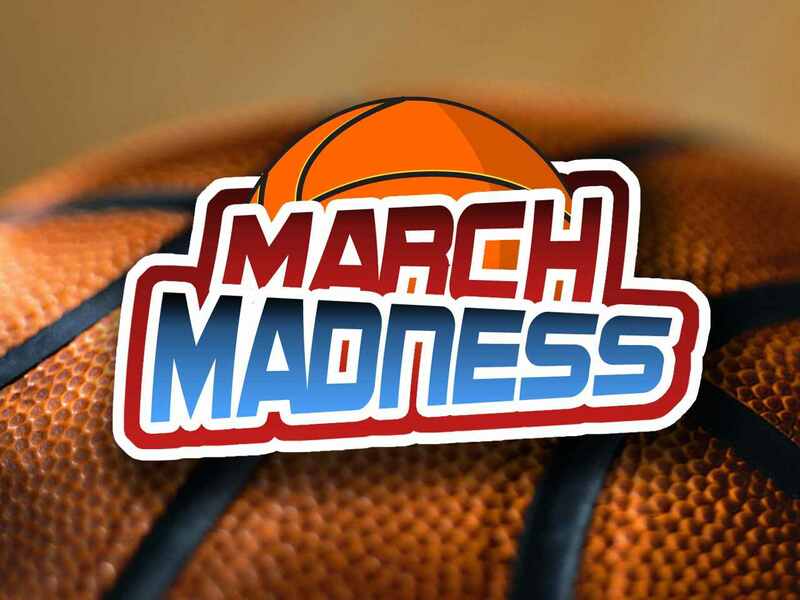 It’s March Madness! 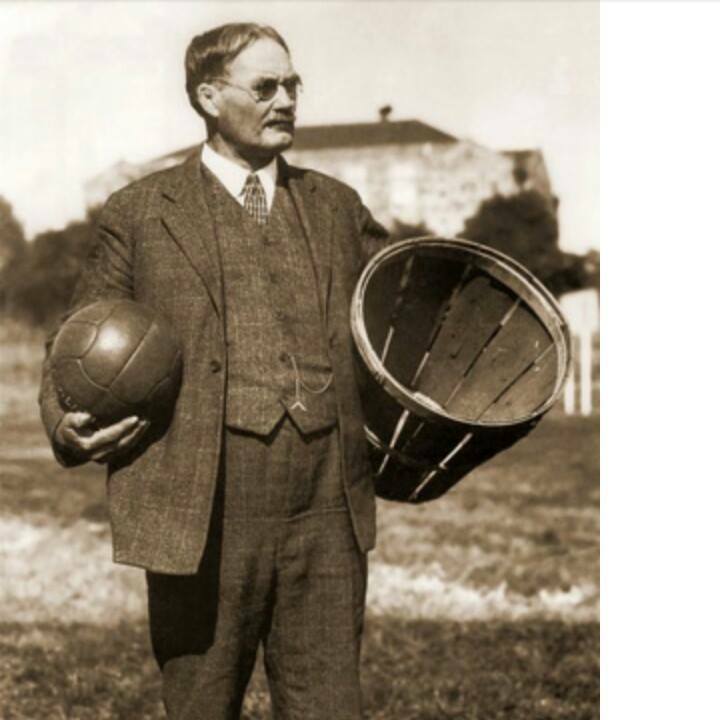 Dr. James Naismith is known world-wide as the inventor of basketball. He was born in 1861 in Ramsay township, near Almonte, Ontario, Canada. The concept of basketball was born from Naismith’s school days in the area where he played a simple child’s game known as duck-on-a-rock outside his one-room schoolhouse. 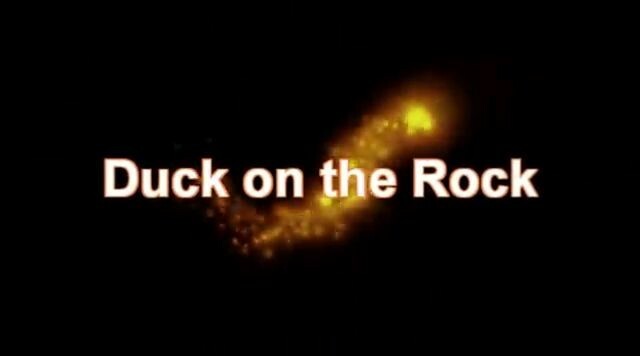 The game involved attempting to knock a “duck” off the top of a large rock by tossing another rock at it. Naismith went on to attend McGill University in Montreal, Quebec, Canada. 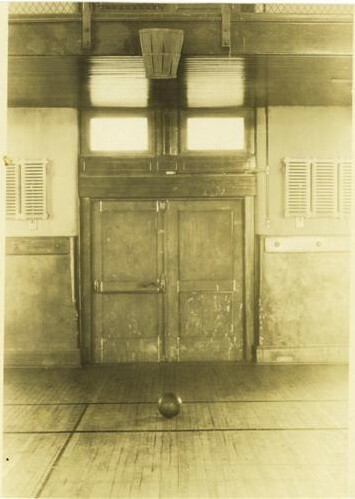 After serving as McGill’s Athletic Director, James Naismith moved on to the YMCA Training School in Springfield, Massachusetts, USA in 1891, where the sport of basketball was born. In Springfield, Naismith was faced with the problem of finding a sport that was suitable for play inside during the Massachusetts winter for the students at the School for Christian Workers. Naismith wanted to create a game of skill for the students instead of one that relied solely on strength. He needed a game that could be played indoors in a relatively small space. The first game was played with a soccer ball and two peach baskets used as goals. Naismith joined the University of Kansas faculty in 1898, teaching physical education and being a chaplain.